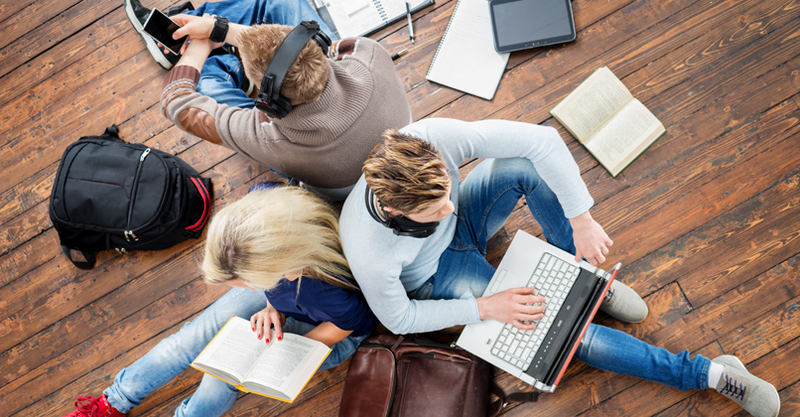 Tailor the outcomes and experience you want with McGraw-Hill's Open Learning Solution. Whether it's your, OER or our curated content, you can build the perfect curriculum for your digital course. Everything you want - minus all the extras you don't use - at a cost that makes sense. "What are our options to meet the demand while still keeping our courses high quality?" Hear from Kristina Mitchell, Director of Undergraduate Studies at Texas Tech University about how her institution has partnered with us to create an Open Learning solution committed to affordability and improved outcomes and supported by personalized learning experiences. Use our authoring platforms to translate your learning goals into a taxonomy of learning objectives. Our platform capabilities are best described as state-of-the-art content development tools, focused simulations, adaptive reading, and high stakes assessments that leverage our technologies and learning science research. Open Learning Solutions can help you build a singular learning experience, fostering the success of each individual student across your programs. Leveraging our proven adaptive capabilities, we will provide a data-rich environment to drive significant gains in student success. McGraw-Hill's technology is built upon years of research into how students learn. Our ongoing investigation into improving student outcomes ensures your students will always have the most impactful learning tools. We provide course materials that meet the highest standards, whether sourced from locally curated or our own content. Data collected anonymously through our award-winning adaptive technology helps us pinpoint the areas students struggle with most, creating empirically informed content revisions designed for student success. Ready to Consult with McGraw-Hill Education? Our market leading Professional Services Team is here to support you every step of the way. We will help in creating courses that can result in measurable improvements in student outcomes. Whether you write the content, use OER, or choose resources from our extensive content repository, your unique curriculum will be optimized for success.